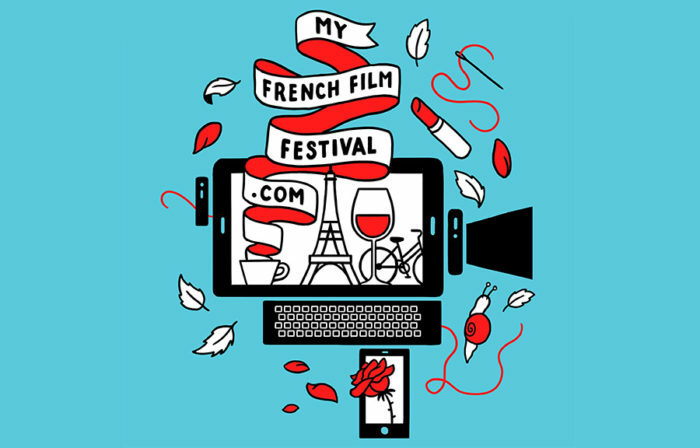 MyFrenchFilmFestival is back for its ninth year, and the 2019 line-up is now available to stream around the world. The world’s first online French-language film festival, which brings 28 movies to international living rooms across 50 partnering platforms, had a record year in 2018, with more than 12 million views of its collection. 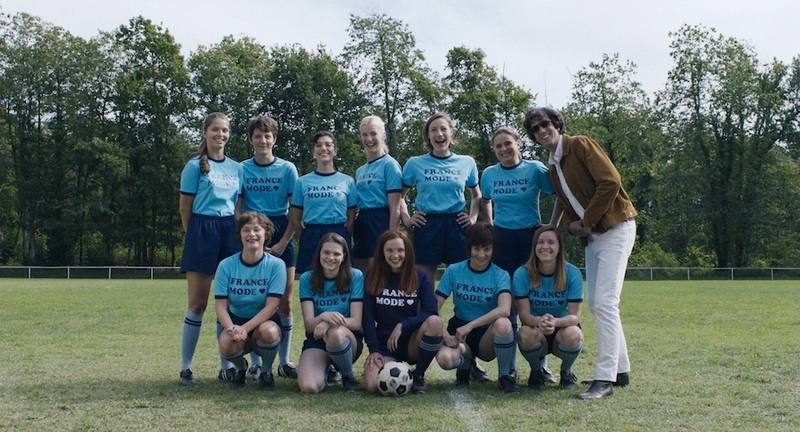 2019 is shaping up to be equally promising, with a collection of new-generation filmmakers, a handful of older favourites and a mix of feature films and shorts. 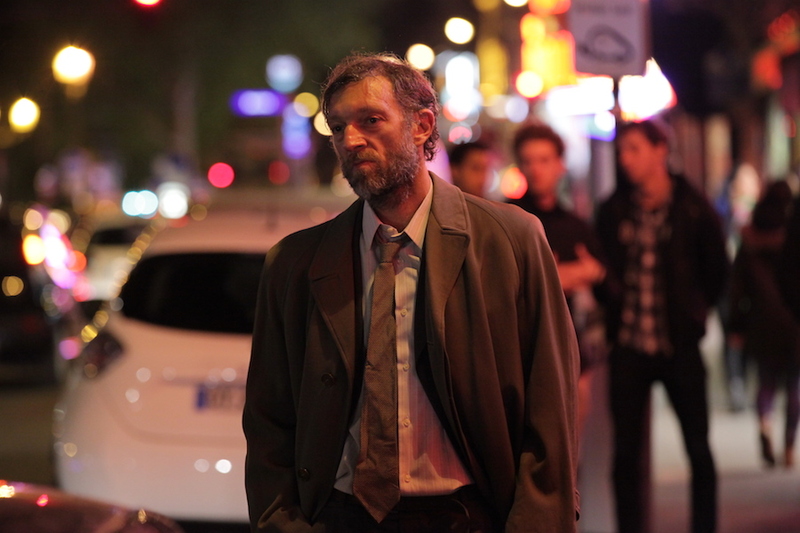 Among them include the new film from Rubber director Quentin Dupieux, a drama starring Marion Cotillard, and a crime thriller from Erick Zonca starring Vincent Cassel. Organised in six thematic sections, the festival features stories about family affairs in Family Business, a taste of the absurd and wacky in What the F…rench! ?, films that shine the spotlight on women battling the world around them with Women at War, punchy and provocative films with In Your Face, homegrown love stories in Love “à la française” and, last but not least, a selection of innovative creations in New Horizons. A jury of filmmakers – including Mr. Nobody’s Jaco Van Dormael, Divines’ Houda Benyamina, Revenge’s Coralie Fargeat, Memory Lane’s Mikhaël Hers and Rebelle’s Kim Nguyen – will present a Directors Award, while users can vote on the Lacoste Audience Award winners for both features and shorts. Not all films are released in every country (Sauvage, for example, will be released on 1st March 2019 by Peccadillo Pictures), but each eligible feature is available on-demand from 18th January to 18th February. 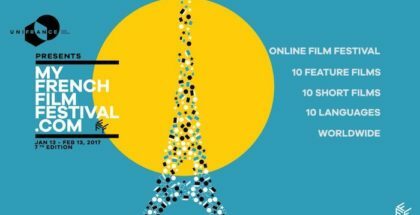 You can buy and rent them from £1.99, with the shorts available to stream for free on the MyFrenchFilmFestival.com website – you can also buy a festival pack on the festival’s site for £7.99, which includes all of the films together. 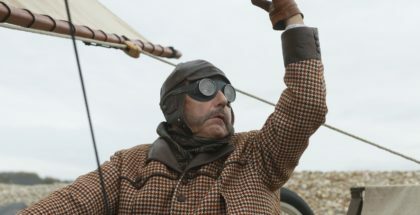 The titles are released on a variety of other VOD platforms in the UK, including Google Play, iTunes, Amazon Prime Video, YouTube Movies and (with the exception of Black Tide) Curzon Home Cinema. Three films (Keep and Eye Out, Let the Girls Play and Black Tide) will also be available on MUBI, as part of a £7.99 monthly subscription. Stay tuned for our reviews of this year’s films – and read on below for the full list of festival titles available in the UK. 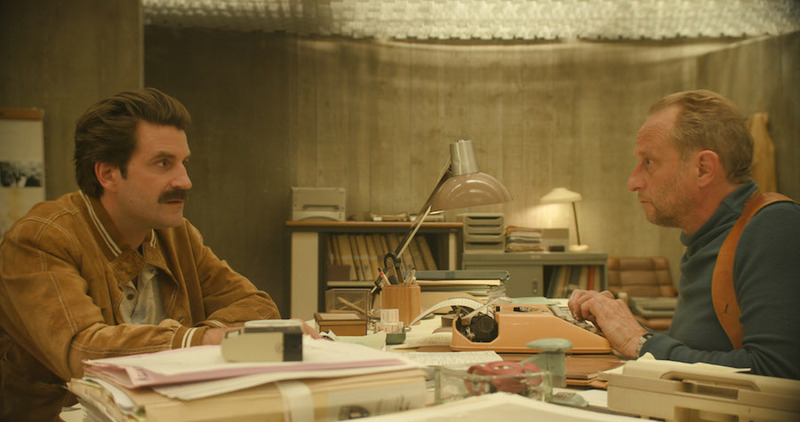 Gauthier, a young journalist, learns through his mother that he’s the illegitimate son of Guy Jamet, an aging French pop singer who was famous from the ‘60s to the ‘90s. As the old-time crooner embarks on a tour to promote his newly released cover album, Gauthier decides to follow him, behind the scenes, on stage, and on the road, under the pretext of filming a documentary about his career. Diane doesn’t hesitate for a moment when her best friends, Thomas and Jacques, ask her to be the surrogate mother of their child. It is under these hardly ideal circumstances that she falls in love with Fabrizio. 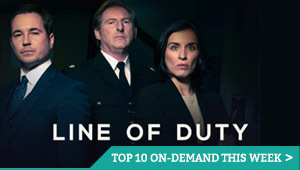 In a police station, a suspect taken into custody is interrogated by a police captain. Quentin Dupieux’s absurd new comedy places asinine slapstick and ingenuous dialogue in the ripe confines of an interrogation to chaotic, hilarious and cathartic effect. 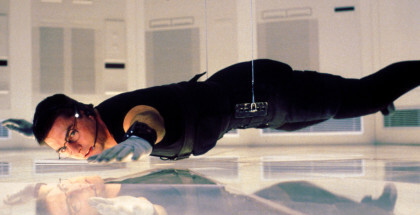 So Help Me God is the first feature documentary from the satirical team behind the cult TV series Strip-Tease. Over three years, the directors followed judge Anne Gruwez during criminal investigations, hearings, and crime scene visits. It’s not cinema: it’s worse! A young woman raises her 8-year-old daughter alone. One night, after a chance encounter in a nightclub, the girl’s mother decides not to return home, leaving her child to her own devices. Marion Cotillard stars.